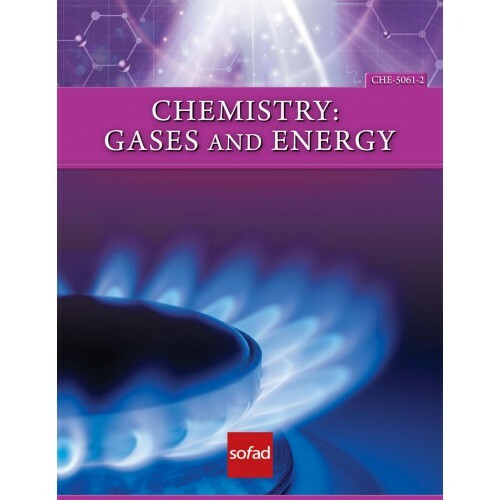 Gases is the first optional course in a series of three for adults who are completing the Secondary V Chemistry program, equivalent to Chemistry 534 currently offered in the youth sector. 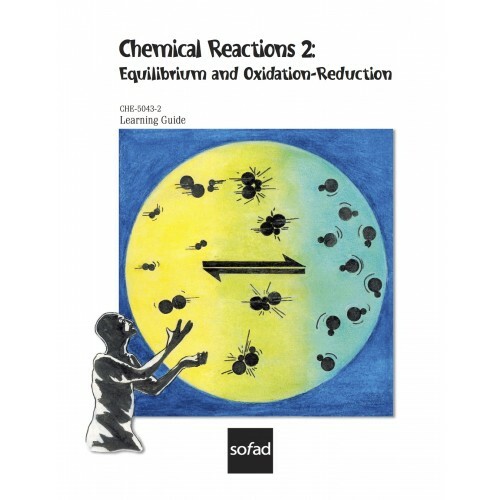 Gases is the first optional course in a series of three for adults who are completing the Secondary V Chemistry program, equivalent to Chemistry 534 offered in the youth sector. Through applying the scientific method, this first course helps students gain a better understanding of the behaviour of gases and establish links with related technical phenomena, social changes and environmental consequences. 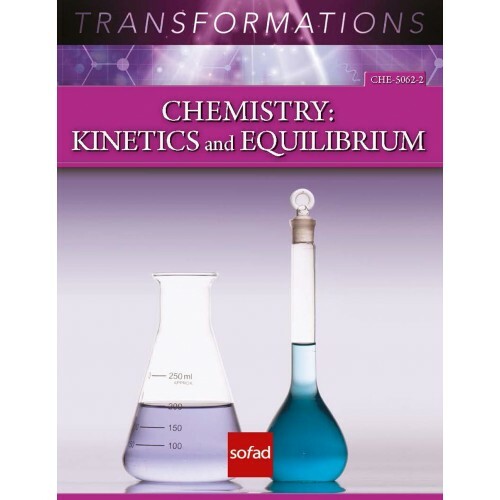 The properties of the states of matter and the general behaviour of substances undergoing phase changes. The presence of gases in nature and their use by humans. 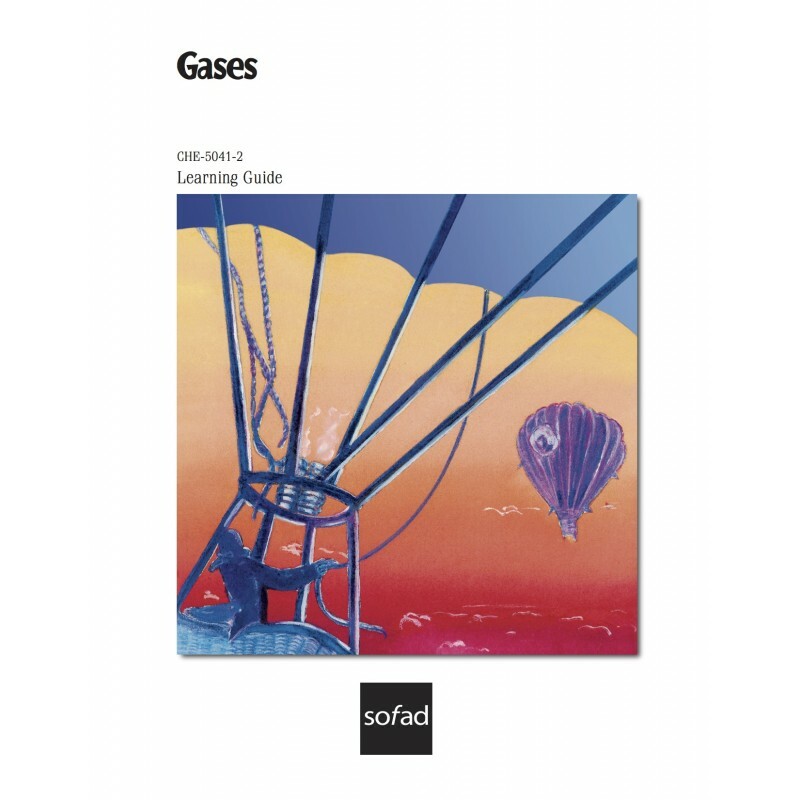 The laws governing the behaviour of gases. The ideal gas law and Dalton’s law of partial pressures. 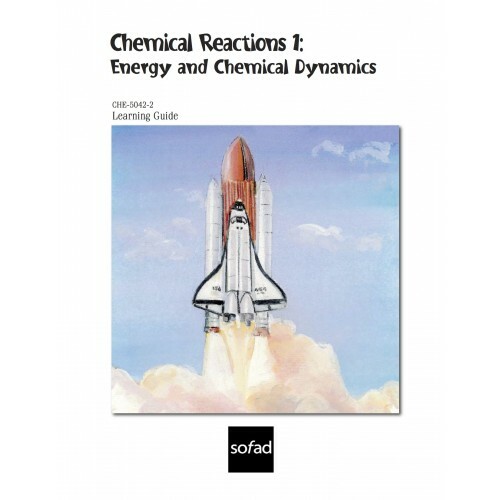 The energy balance of a chemical reaction occurring in a gaseous state.